To celebrate National Dog Day, these pup-fluencers (and their humans) revealed their brand-building secrets. So you have a cute dog, and you post pictures of him or her to social media sometimes. Or, OK, maybe your entire feed is basically just pictures of your dog. Or maybe you follow some pet accounts and wonder, "How can my furry friend get the attention and adoration he or she deserves?" While buildling a social media following is rarely an effortless task, those who have helped their pets sniff out social media stardom have learned some valuable lessons about seizing op-paw-tunity. On the eve of #NationalDogDay 2017, four Instagram influencer pooches stopped by Entrepreneur's New York office to reflect on their success. These canines have more than spur-of-the-moment snapshots of cuteness to thank for their ascendence to Instagram fame. Their owners/humans/parents have carefully crafted their feeds, keeping in mind the importance of authenticity, consistency and connecting with their audiences. 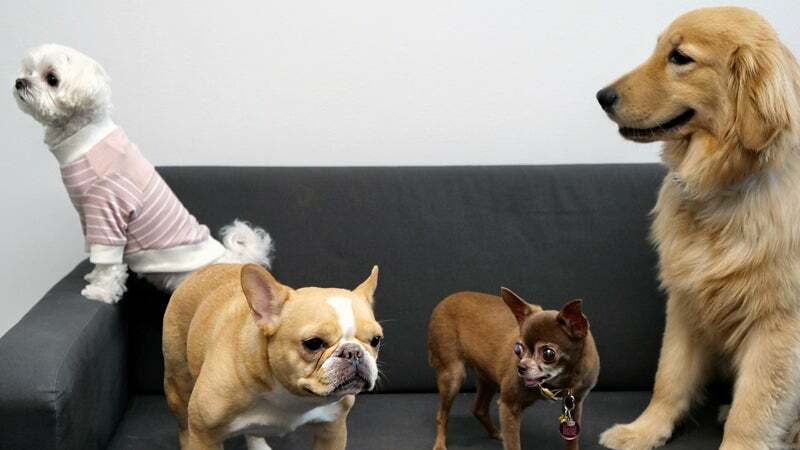 Play the videos below to find out each human-dog duo's number-one tip for social stardom.